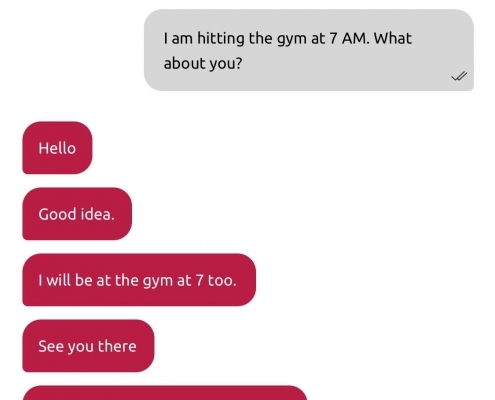 Gymbud: The fitness and online dating industry is about to be seriously disrupted. Colin Tilini wants to change the way Australians workout. After his girlfriend cancelled on him for their gym date, Colin realised there was massive opportunity for a service to connect people with reliable training partners. 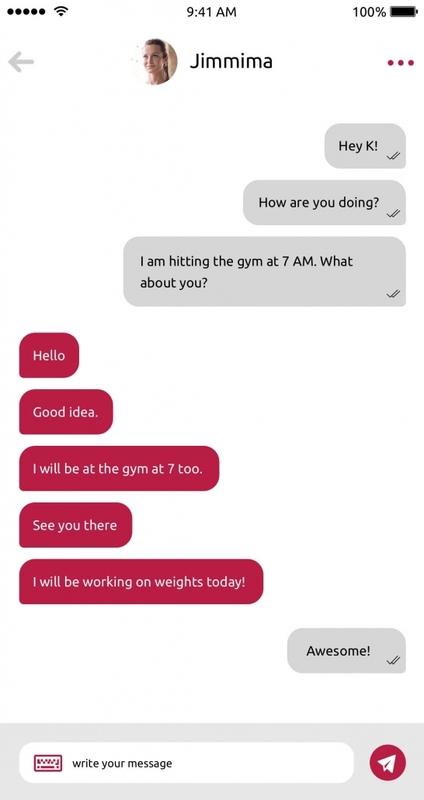 Developed by Colin himself and his hand picked team of industry experts and professional App developers, Gymbud aims to create a platform for fitness fanatics to connect with like-minded people with similar fitness interests. Gymbud looks set to create a global community for fitness, and Colin couldn’t be happier about the connections he’s helping to make. 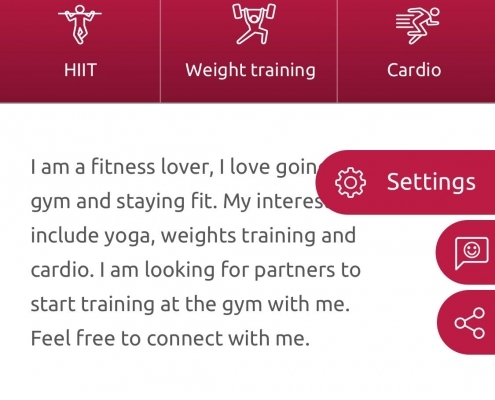 A world-first that is destined to completely disrupt the fitness and online dating industry, Gymbud is expected to grow quickly with many people keen to take advantage of its unique offering – the ability to find and connect with people with similar fitness interests all within one free and easy to use App.